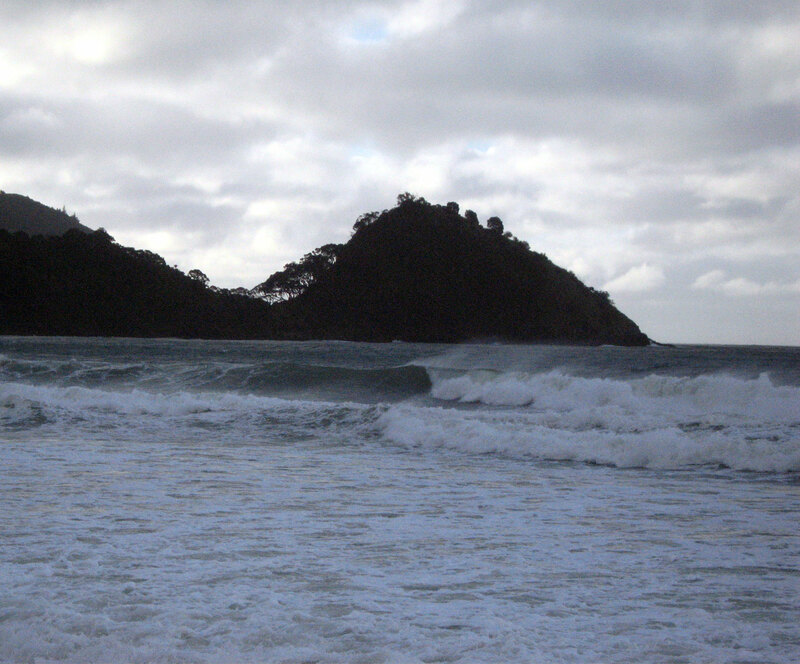 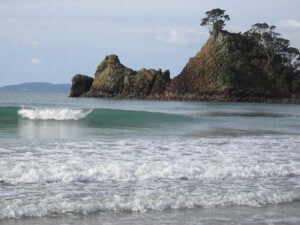 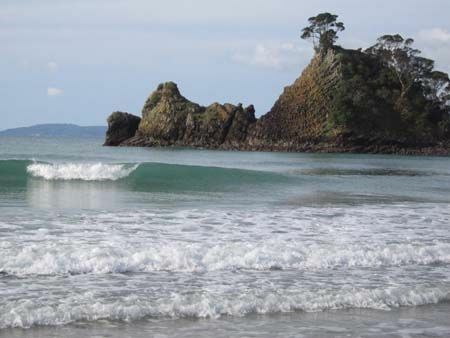 Whangapoa beach surf break NZ needs an easterly swell and a south westerly offshore breeze. 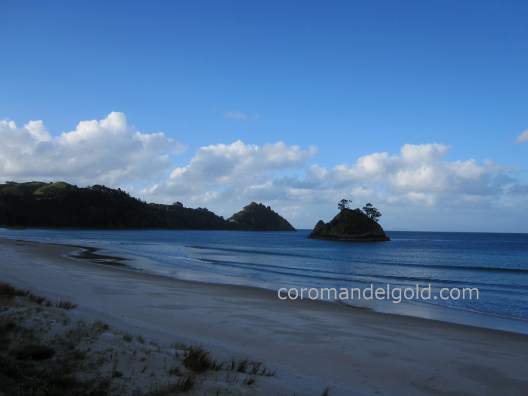 Whangapoa is 2 hours east drive from Auckland airport in the Coromandel peninsular. 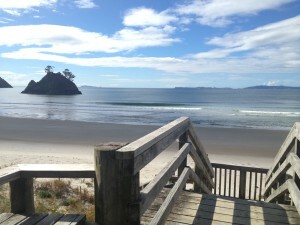 The beach is approx 1km of white sand and is also used to access New Chums Beach.